Katy Perry & Gwen Stefani: Pre-Met 'Great Gatsby' After Party! Katy Perry keeps it flowery while attending the after party for the new flick The Great Gatsby held at The Standard on Sunday (May 5) in New York City. 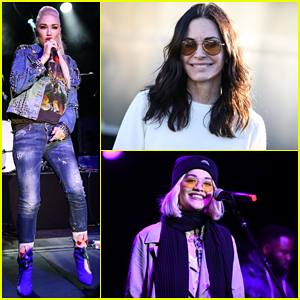 The 28-year-old entertainer was seen posing with Gwen Stefani, Mia Moretti, and fashion designer Vera Wang. Eve and Nina Dobrev (not pictured) were also spotted attending the after party. Earlier in the week, Katy was seen donning a cute printed dress while exiting her hotel in the Big Apple. FYI: Katy is wearing a Suno dress with Elie Saab heels and lia sophia earrings. Gwen is carrying a Salvatore Ferragamo clutch. Mia is wearing Billy Reid. 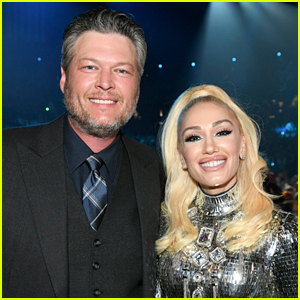 Gwen Stefani Joins Blake Shelton at ACM Awards 2019! 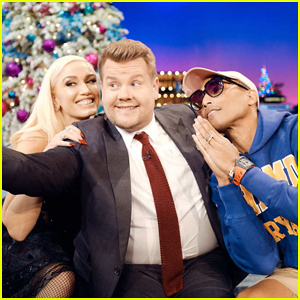 Gwen Stefani Gets Emotional Talking About Pharrell Williams on 'Late Late Show' - Watch Here! Gwen Stefani Hits the Recording Studio in Los Angeles! 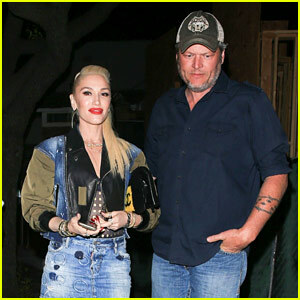 Gwen Stefani Reveals the Funny Way She & Blake Shelton Ruined Each Other's Christmas Presents - Watch! 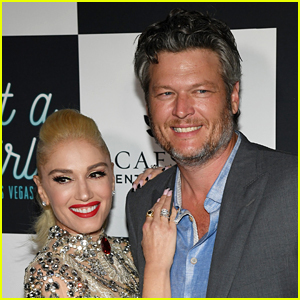 Blake Shelton Gushes About His Girlfriend Gwen Stefani! 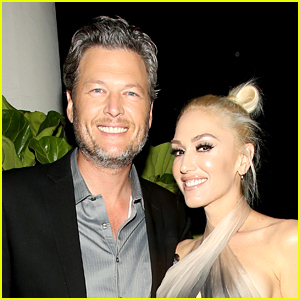 Blake Shelton Stars Alongside Gwen Stefani in 'You Make It Feel Like Christmas' Music Video - Watch Now!